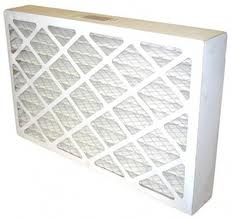 This quality non-OEM filter replaces Honeywell filter no. FC100A1011. This filter comes with a MERV rating of 11. The higher the MERV rating, the higher the arrestance of particulate matter (or said differently, a higher MERV means more filtration). Only registered customers can add reviews/rating.If you are a new customer you can register here.